Tonight! My wine-by-the-glass event! Two sommeliers, seven wines. 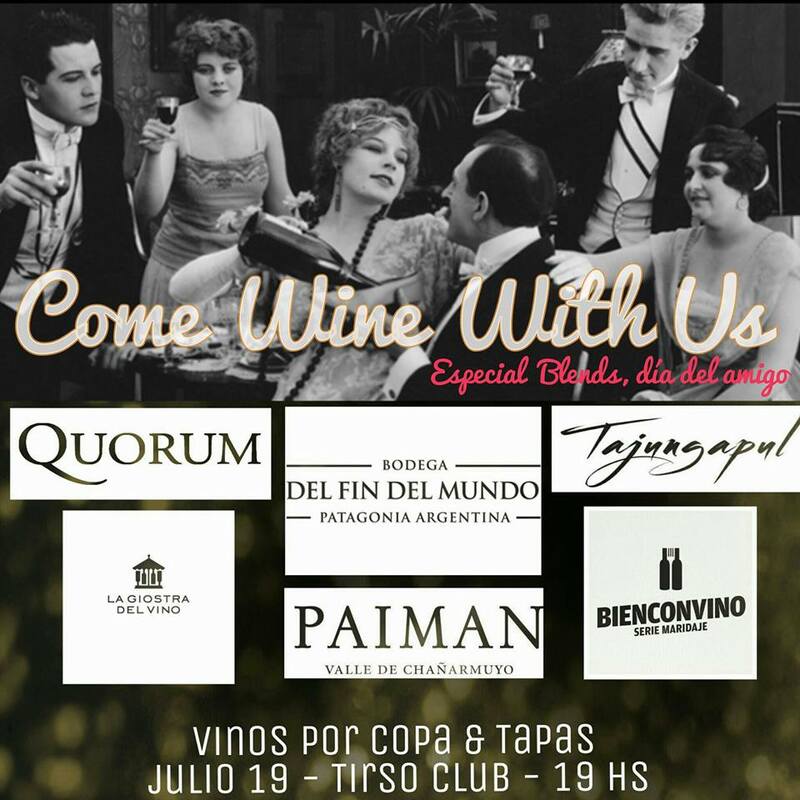 Blends is the theme, and somm Eugenia Villar and I have got some crackers lined up, from Giuseppe Franceschini’s Bacán white blend to the splendid Quorum III by Norton’s Jorge Riccitelli and Bodega Del Fin Del Mundo’s La Poderosa Cabernet Franc/Malbec. More info, here.